PTR Industries will make a formal announcement in South Carolina next week. A Connecticut gun manufacturer is moving to South Carolina after Connecticut state lawmakers passed stricter gun control laws after the Sandy Hook School shootings. 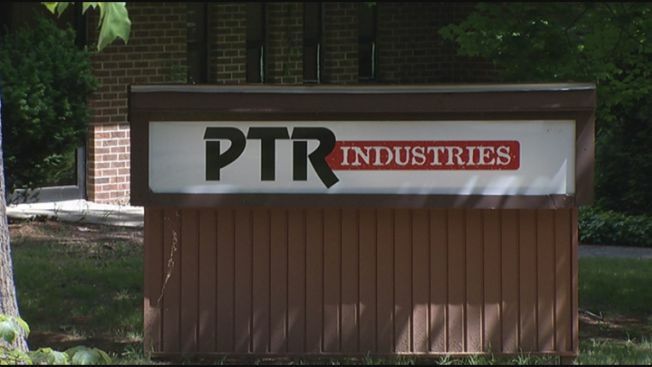 PTR Industries CEO, Josh Fiorini, confirmed the move to NBC Connecticut Wednesday. The company employs 42 people right now, but plans to expand its workforce over the next 12 to 24 months, Fiorini said. PTR will open a new facility in Aynor, South Carolina, which is in Horry County. The Company will make the formal announcement June 24 at a ribbon-cutting to be attended by South Carolina Gov. Nikki Haley. Horry County Council Chairman Mark Lazarus told the Sun News of Myrtle Beach that he's excited about the development. The county council has approved a resolution setting out the terms of the company's move. Fiorini said the plant will employ 140 people, many of whom will relocate from Connecticut. The move will take place over three years. He said he planned to expand in Connecticut, but made the decision to move after Connecticut made changes to its gun laws earlier this year. The company said it has been contacted by 41 states and selected South Carolina from six finalists.